Kubota DM1022 7'2" 3 point disc mower. Call us today at 865-983-2245. Cut more forage faster with Kubota's DM1022 disc mower ? 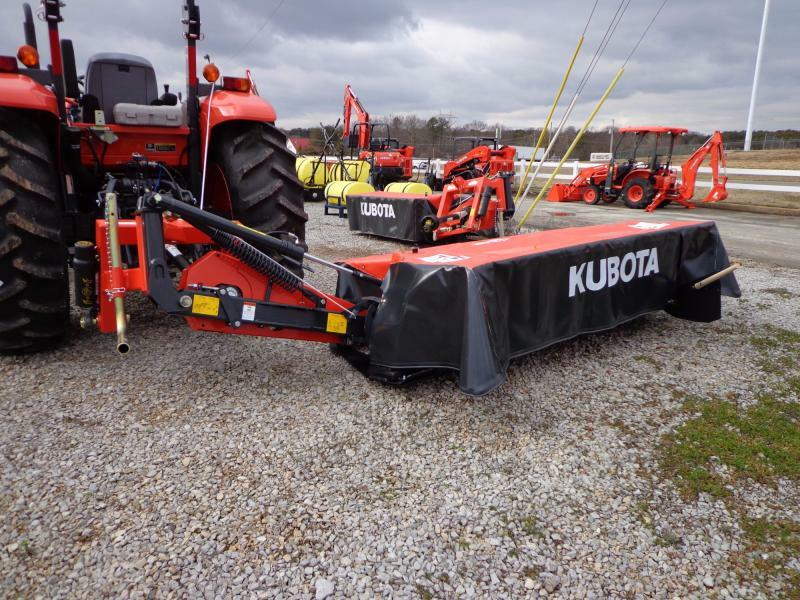 featuring a 7'2" working width, heavy-duty Kubota cutterbar with spring-loaded BreakAway protection, and more.